If you want a quick, easy, and cheap way to bring in more calls that will result into more jobs and ultimately more money then I’ve got the trick for you. You see people are inherently lazy and they will find the path of least resistance. And when they discover such a path they will take advantage of it. 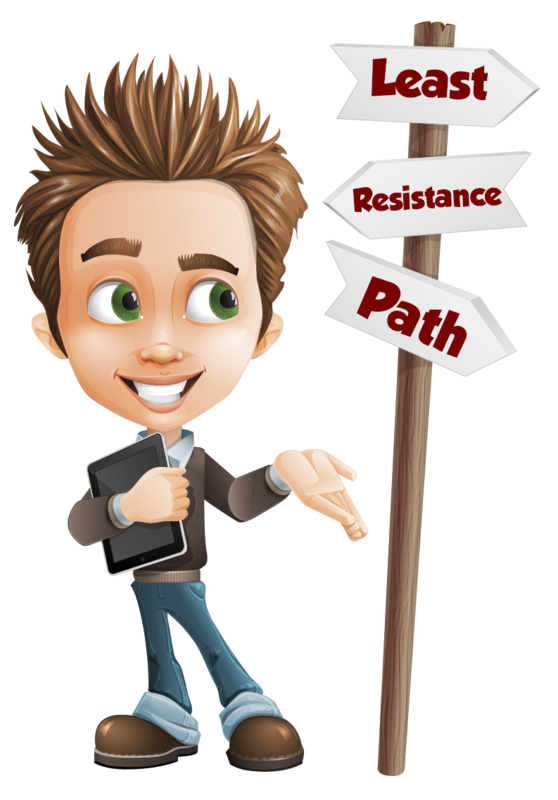 What if I showed you how to create this path of least resistance that leads people to calling you for your plumbing services? Well I called a tree service company to come out to get rid of the tree and clean up the mess. They did the job and left. After they left I was thinking how effective it would’ve been if they did one small thing. If they did this one marketing move they would have been most likely several more jobs similar to the one they just finished for me. 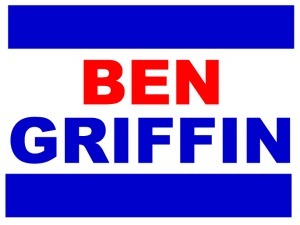 Cindy Kam and Elizabeth Zechmeister, political scientists, did an experiment where they created a fictitious political candidate, “Ben Griffin”, for an experiment. They posted political yard signs though out the town for the fictitious Ben Griffin. Three days after the signs were posted a local school teacher sent out a survey asking the participant who they supported, listing five actual candidates and two fictitious ones, including Ben Griffin. Respondents listed their top three choices for the post and nearly 25 percent of those who had driven by the Ben Griffin sign put him in their top three, which was 10-percent higher than the control group. So what this experiment proved was, not only do yard signs increase name recognition, but they also translate directly into votes in low-information races. If the tree company had left a $2 yard sign in my yard after the job was done. All my neighbors that could possibly needed the same thing done, because they may have the same or similar situation as me. If I allowed them to leave a sign in my yard then I obviously had to have been happy with their work. This act of leaving their sign in my yard acts as a testimonial from me about their work. Remember people are lazy and if you can help cut out some of the work of them finding another plumber you will be the one rewarded. Now go ahead and make an order of some plumbing yard signs with your plumbing company name and phone number.